Since its introduction in 2011, Sensation has become one of Enwork’s top selling table platforms. 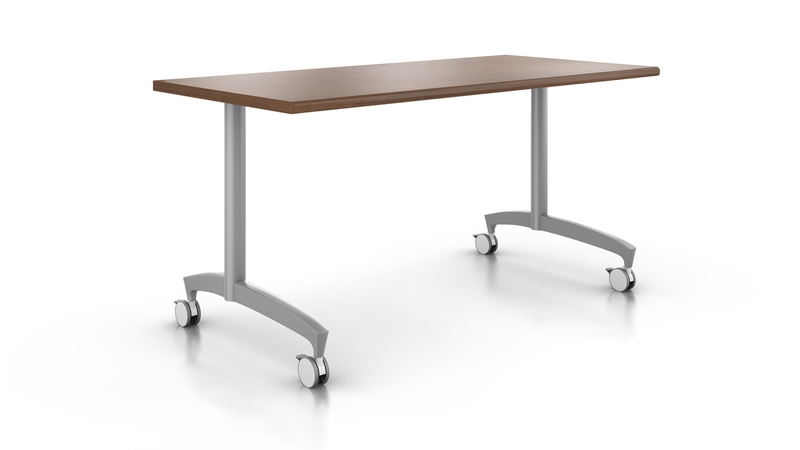 It has a solution for any space, with T-, C-, X-, Y-, TT-legs for conference or training rooms. Sensation also offers flip top and nesting options as well as height adjustable solutions. Pricing includes a standard laminate 3mm top and Sensation T-legs in standard finishes. Power, voice, and data options are available, but not included. $1,201 Manufacturer: Enwork Lead Time: 4	weeks Size: 24" x 60"